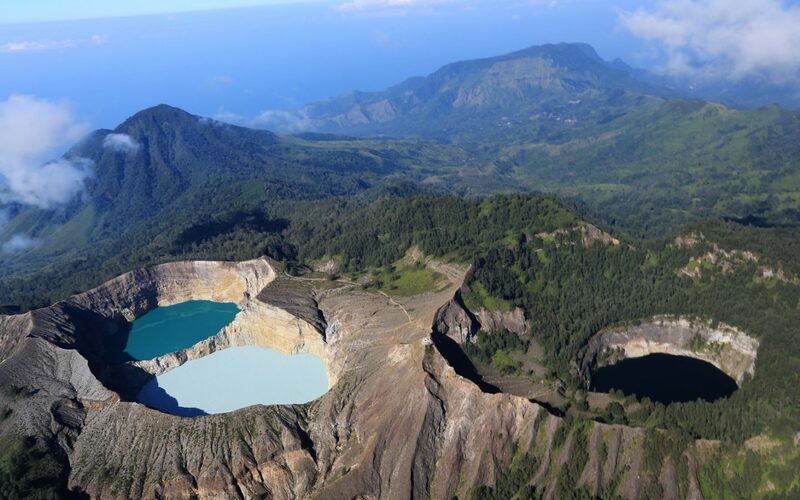 Weeks of strategic planning enabled a first-ever helicopter flight over Flores’ unique tri-coloured Kelimutu, for super-yacht based explorers. 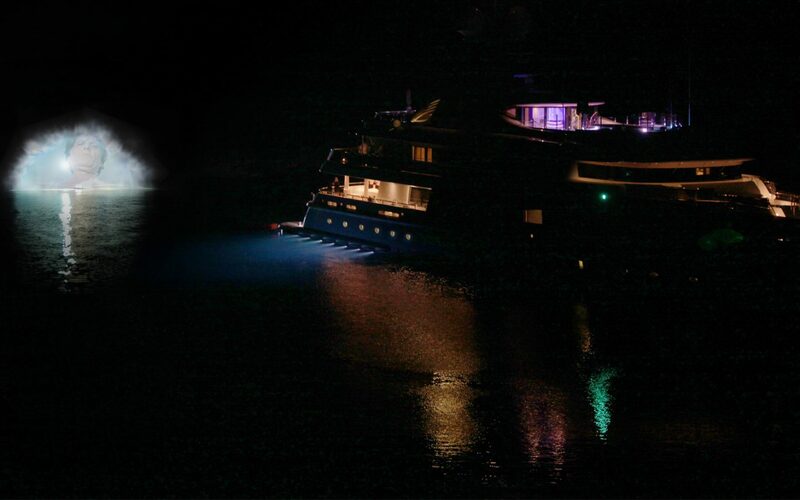 Honeymooners enjoy a week-long chapter, cruising through the Leeward Islands of the Caribbean during a romantic month of adventures. 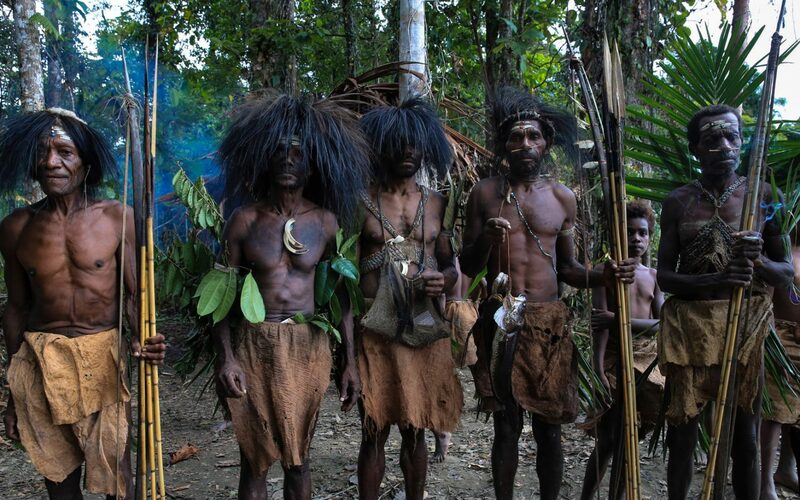 Discovered just a year before, we planned the next encounter with this extremely remote tribe, using light-aircraft, helicopters, a super-yacht and riverboat, then finally walking-in for an unforgettable meeting with a fascinating community. 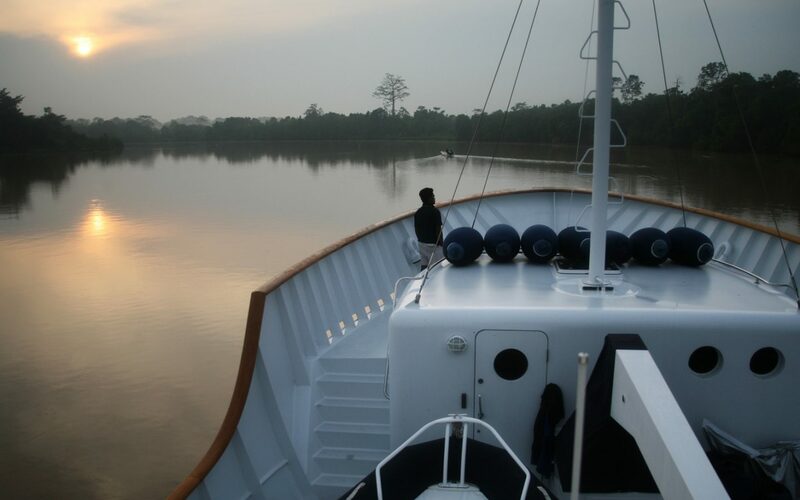 A first-ever super-yacht discovery of the Kinabatangan River - guests saw a plethora of wildlife from orang-utans to swimming elephants, and we helped enable a dual wedding, a catalyst for incredible indigenous celebrations. 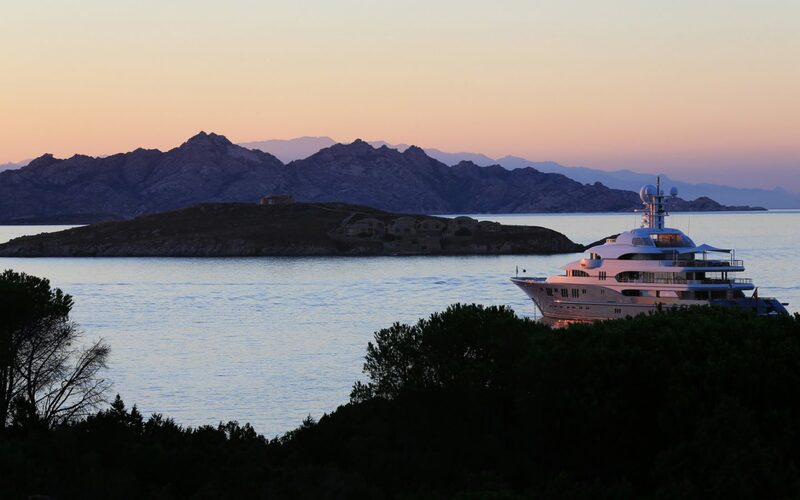 Summer Mediterranean cruising leads to a wonderfully quiet cove, specially chosen on reconnaissance as a secluded haven far from the normal tourist routes. 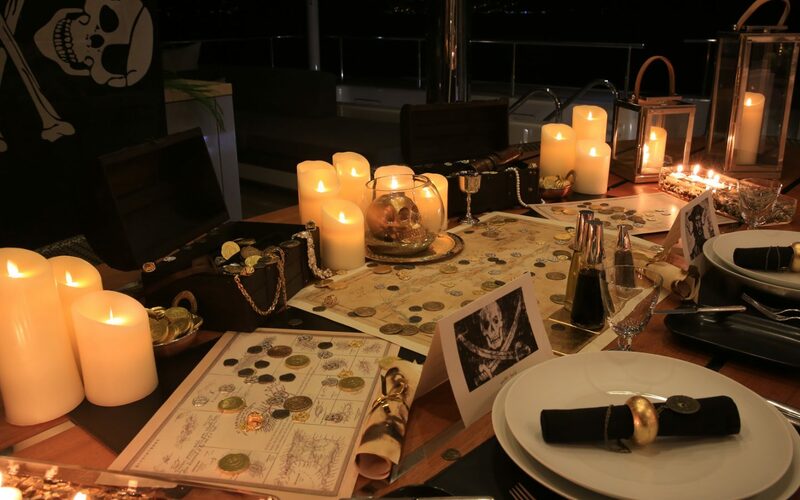 A pirate-themed day of fun, games, shenanigans (and discoveries of course!) leads to a hilarious evening of dress-ups and a mouthwatering dinner. We developed an educational month-long cruise for a young family, bringing to life the history of Europe through highly-engaging scenarios. 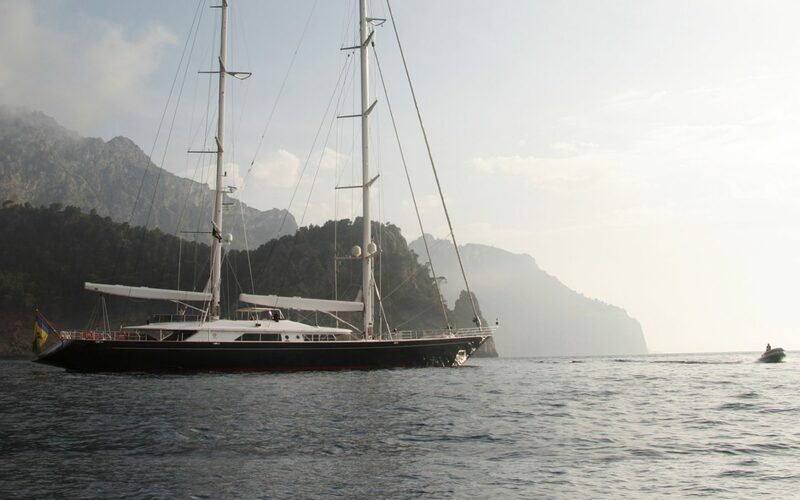 Another incredible day of discovery draws to a close on the stunning 'phinisi' yacht Silolona. 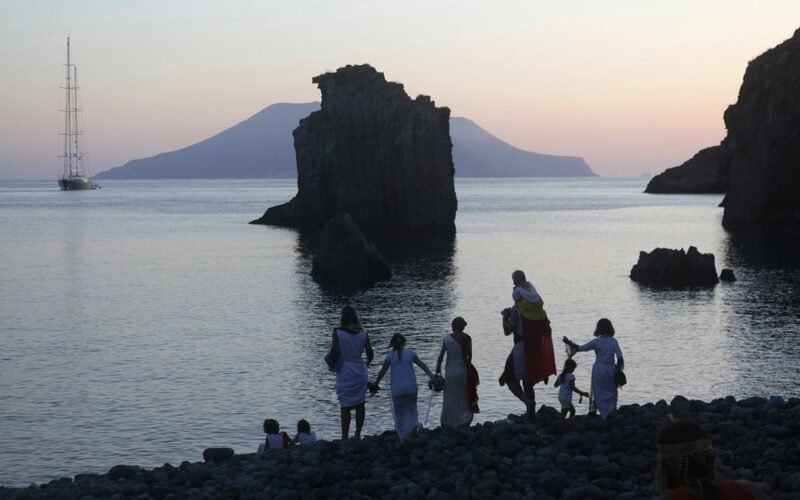 Our clients didn’t see a single tourist during their 10 day cruise into a make-believe world of mythological beings, brought to life by hundreds of actors and actresses. 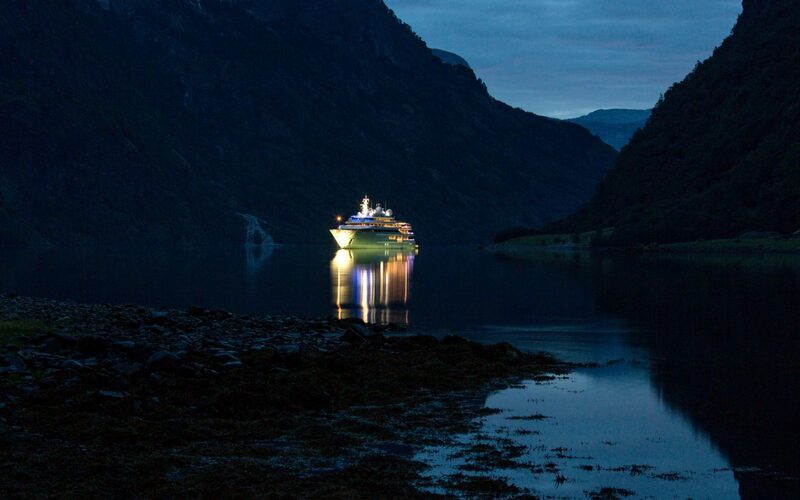 Preparing to go ashore to discover a remote cove, where a private chef, local musicians and dancers await. 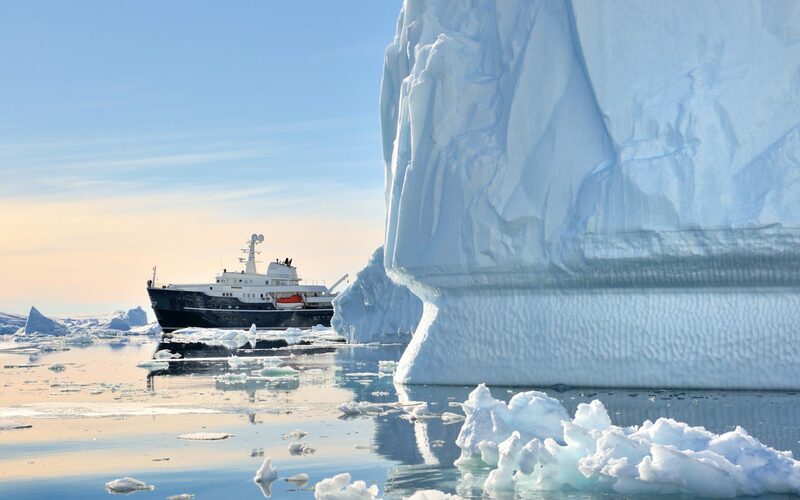 Cruising through the infamous Lemaire Channel amongst giant icebergs. Visit the most secluded, untouched and awe-inspiring locations on earth. 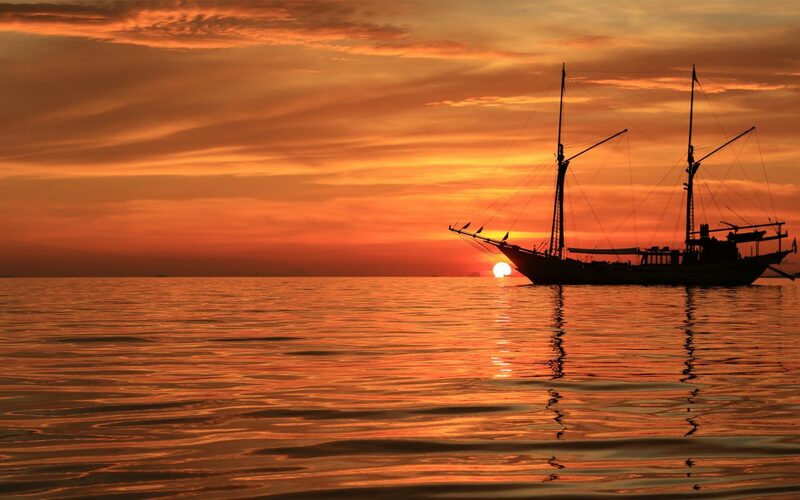 From inspirational and pioneering cruising, to wonderful and private sojourns onshore, we broaden the horizons of predictable navigation. Using our in-depth, strategic focus, we create extraordinary itineraries, meticulously planned and personally implemented. We know the world’s oceans, far-flung and remote paradises. 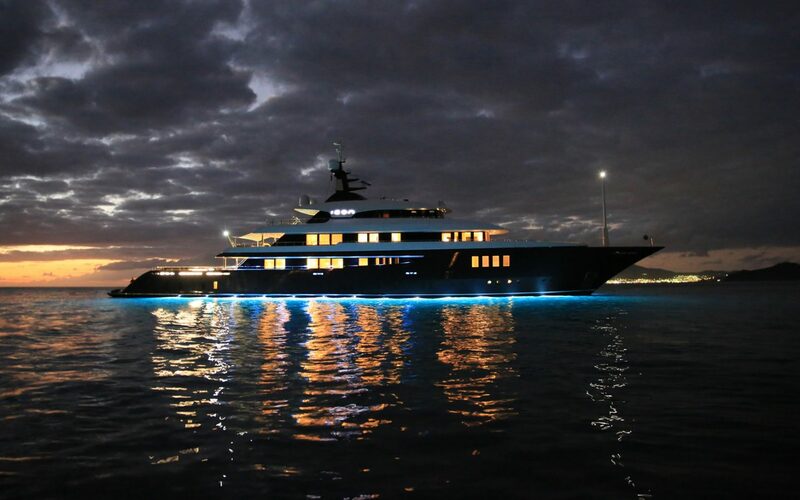 Depending on the location you wish to explore, and the style in which you wish to travel, we match the perfect yacht to your needs to ensure you get the most out of your time onboard. 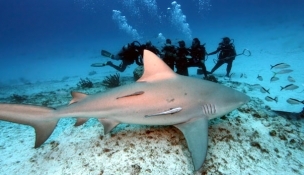 Diving with bull sharks (and experts) off Mexico’s Caribbean coast. 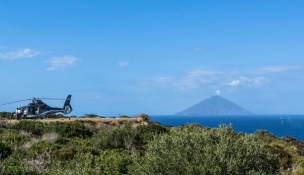 Slick logistics between Amalfi and Sicily enable guests to explore the Aeolian Islands, and see a smouldering Stromboli. 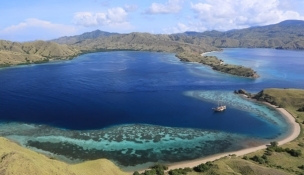 A heavenly anchorage amongst world-class snorkelling and diving - with Indonesia all to yourselves in the Komodo National Park.